Whenever I think of entertainment, the first thing that comes to mind is a Television. A cricket or tennis enthusiast, a serial loving homemaker or the girl who loves her music videos all need their daily dose of TVs. Have you ever wondered when there were no TVs, then how the previous generations would have managed…interesting, isn’t it. Let’s chuck that thought for now, as thankfully we have got more than TV the world has come up to live streaming and 4K TVs…So, if I may ask, what will be your choice if you going to get a 4K one…let’s keep it simple. Here are the list of 5 4K TVs which will give you the best in entertainment and indeed will look good with your interiors. The biggest trend in TVs today is 4K, also known as ultra HD. It’s the latest bid to improve the sharpness and detail of big screen sets, offering about four times the number of pixels of HDTV. All 4K TVs upscale regular HD content for a near-ultra-HD viewing experience. Furthermore, many 4K TVs support a new, wider color format called high dynamic range (HDR) that delivers many more colors and more intense colors. That means an attention-grabbing picture with more details in bright and dark areas of the picture. 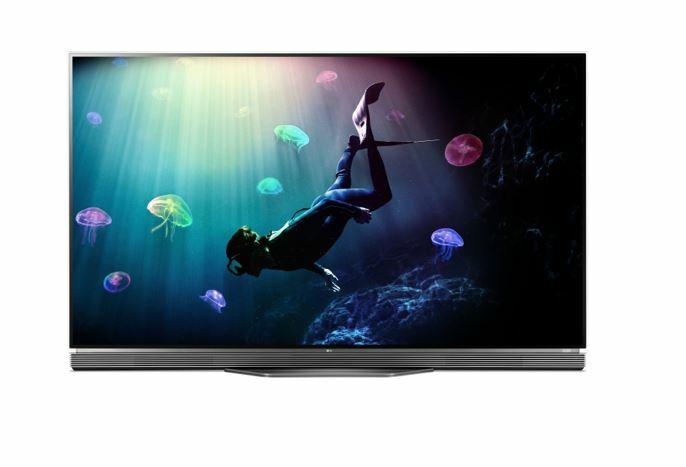 This thin and sleek Sony series comes in 3 models, Sony XBR- 55X930D, XBR-65X930D and XBR-75X940D. 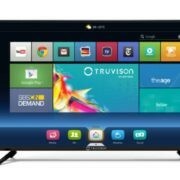 It comes with a remote which has rubberized buttons, but what’s smart is the voice search mode it has.As it’s an android TV you can access loads of apps and enjoy watching. 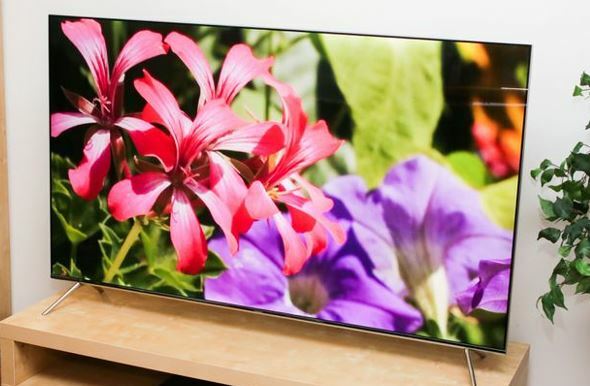 Last year LG has dropped the price for its OLED series. Super sleek with glass mounted frame gives it a gorgeous look. Bass boosted audio and crystal clear picture will give you the ultimate TV experience. You can mount it on the wall or keep it on a stand. 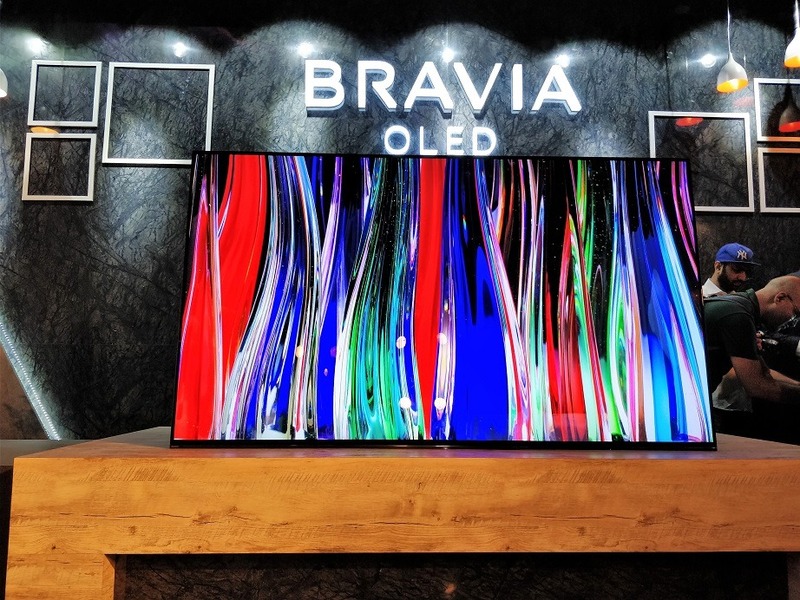 If you want a better option in OLED TV than go for it. It has 3 models (UN49KS, UN55KS, UN65KS. This series comes with quantum dots technique which makes it different with another TVs. Colour is black and silver. 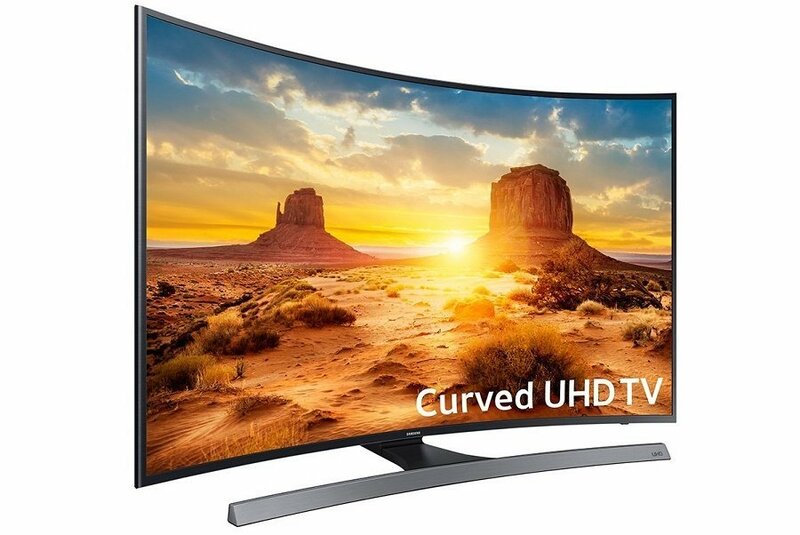 There is a fair share of curve TVs in the market, but here, we are talking about the Samsung UNKU6500. It comes with Tizen smart OS technology. Brightness, colors and contrast quality is quite good. 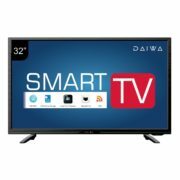 This 43 inch TV is small in size, but it will give you quite a superb experience of watching your favorite shows on it. Blur control features, colours and contrast are fantastic. 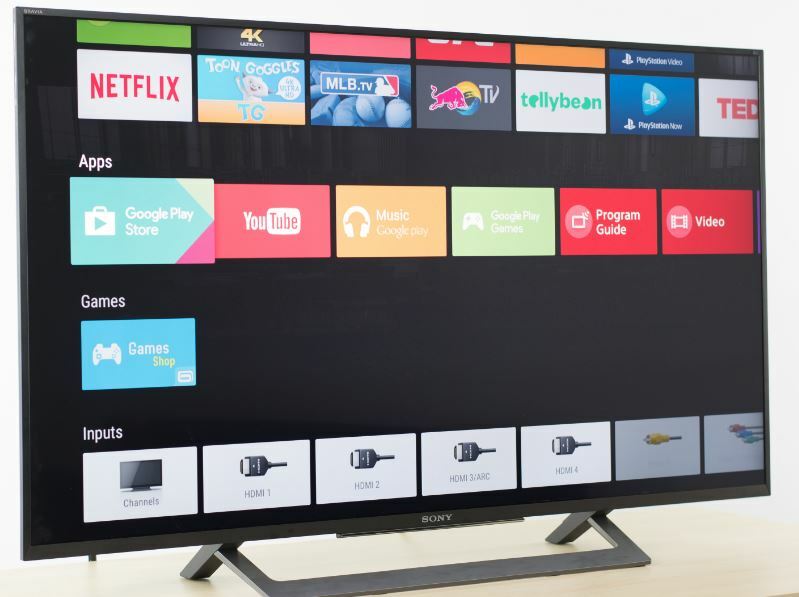 All standard features are there with Android TV. We, can say that it is an economic but top shelf choice. 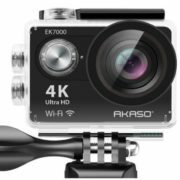 What’s the Benefit of 4K? The major benefit of 4K TVs is improved picture detail. In a cityscape, for example, you can see individual windows in the buildings, and even the people on the ground walking in and out of the skyscrapers, whereas on a 1080p set, those details might be blurred, or less defined. You may not necessarily want to see every pore on Kevin Spacey’s face in House of Cards, but with 4K ultra HD you can make out the faces of people in the background. 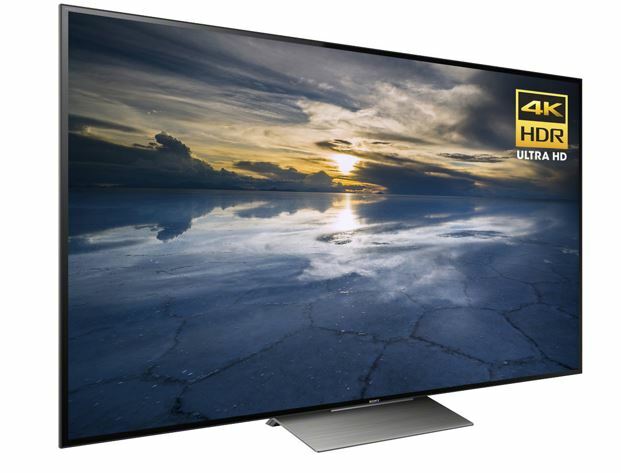 Even with standard HD content, a 4K TV with good up-conversion will deliver a sharper picture. A secondary benefit of 4K ultra-HD technology is that because it requires smaller pixels compared with HD screens of the same size, you can sit about twice as close to the screen before you see the distracting grid of individual pixels. In other words, it means you can fit a much larger screen into a smaller room without any diminution of detail. The addition of HDR, or high dynamic range, support in many 4K sets, also means much-improved color and dynamic range. It translates into strikingly improved picture details in bright and dark areas.